Group DF implements and maintains the highest standards of corporate governance in its businesses, complying with legal and regulatory requirements in all the regions where it operates. No single model of effective corporate governance is appropriate for all companies. To follow a model that is best tailored to its particular circumstances and to adopt the most suitable internal organization and procedures based on this. In 2011-2012, Group DF implemented a number of programs that allow the Group to improve corporate governance, streamline its legal structure and achieve greater transparency in all its businesses. Thanks to these programs, Group DF implemented a series of procedures for proper internal oversight, planning and projecting. The decision-making and accountability systems have been improved, and the mechanisms for protecting ownership rights have been made maximally effective. 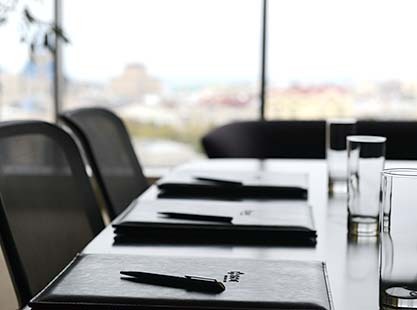 Our approach to corporate governance provides for both comprehensive ongoing supervision and the capacity for rapid response to both business needs and to changes in legal, regulatory and taxation requirements. By implementing best corporate practice, Group DF businesses are opening themselves to new opportunities and prospects on international capital markets.